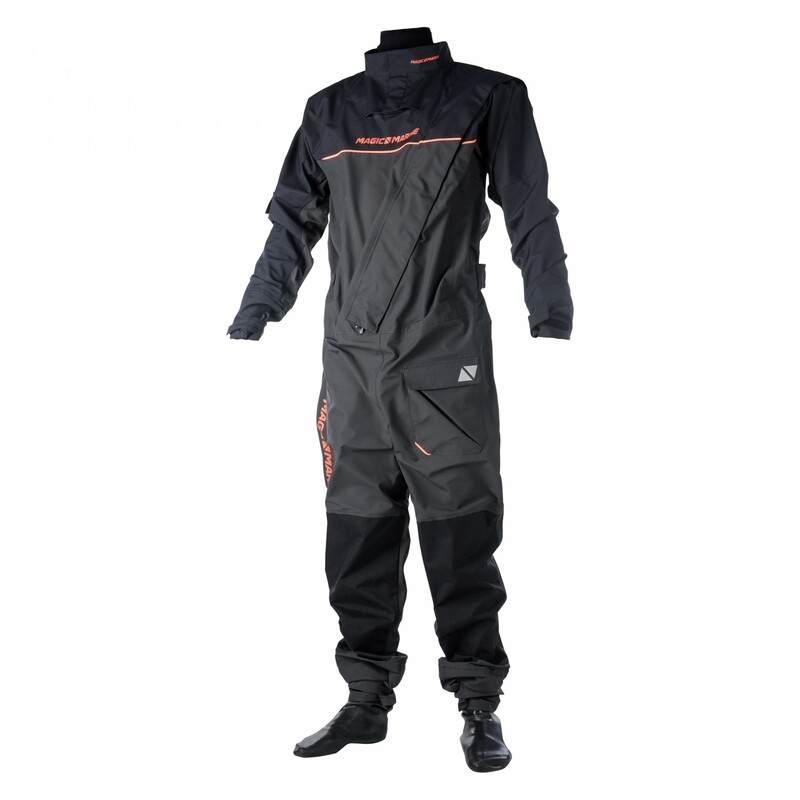 Magic Marine’s distinguished drysuit designed for extreme cold and wet days. 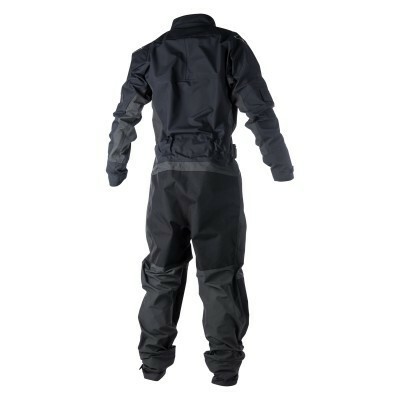 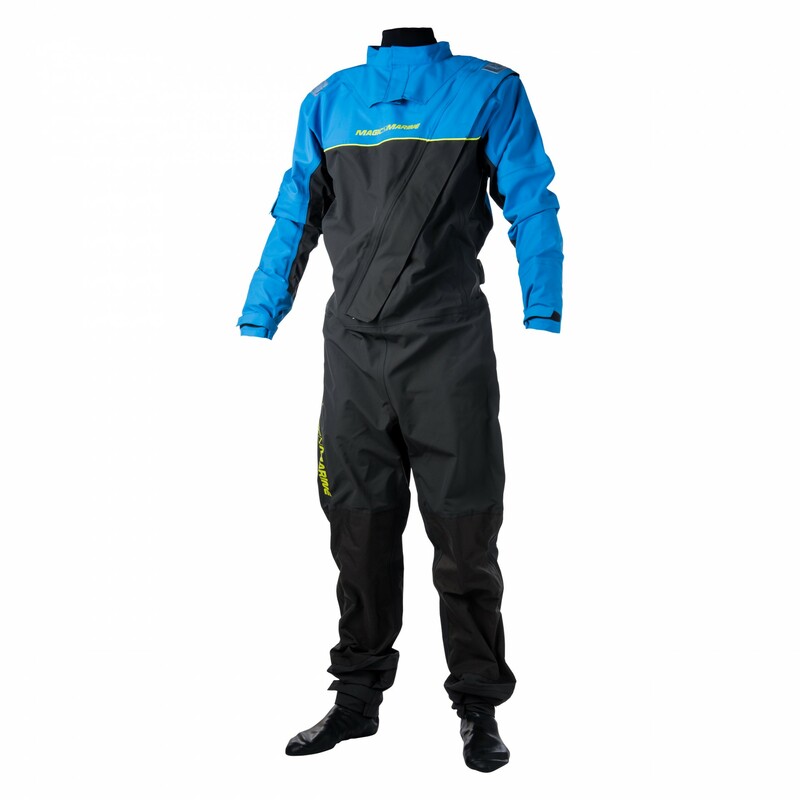 The lightweight and breathable suit provides full waterproof protection through developed material technology. It features a TIZIP® dry zipper front entry system with Metalite GlideSkin© neck and cuffs, for added comfort and ease of use (junior model are latex on blue model to allow for room to grow). 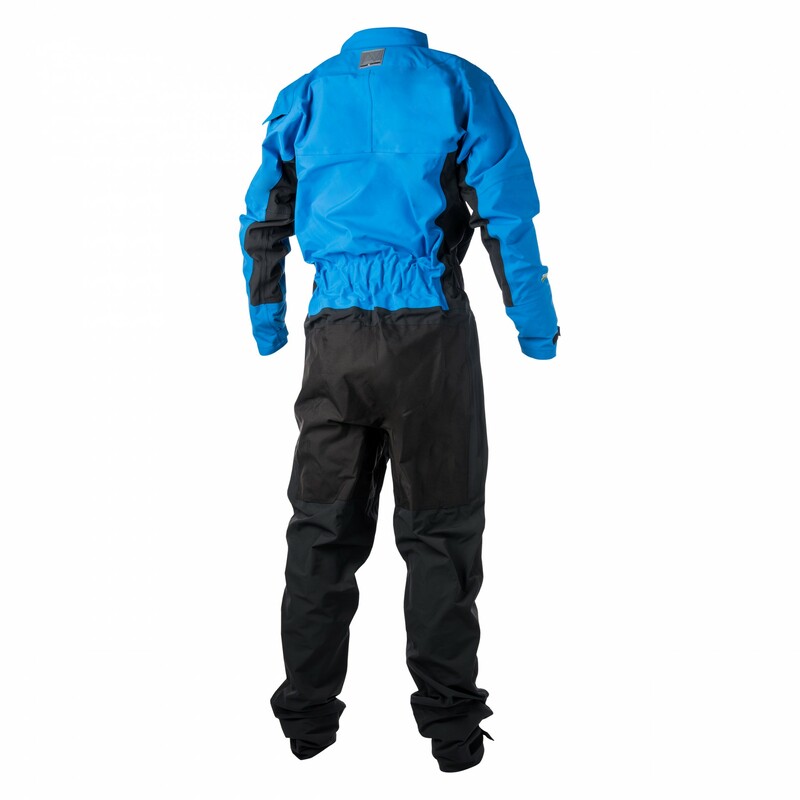 Further Cordura© reinforcement is added to knees and seat part to increase durability.